Showing attorneys 1–20 out of 455 attorneys available for your search query. Construction law cases that arise during building construction including contract disputes, bonds and bonding, sureties, liens, and construction claims. The definitions of construction law include a wide variety of legal issues for the parties involved in the industry including surveyors, builders, construction workers, subcontractors, engineers, planners, and financial institutions. Construction attorneys in Miami, Florida represent construction companies and developers dealing with building code requirements before municipalities. 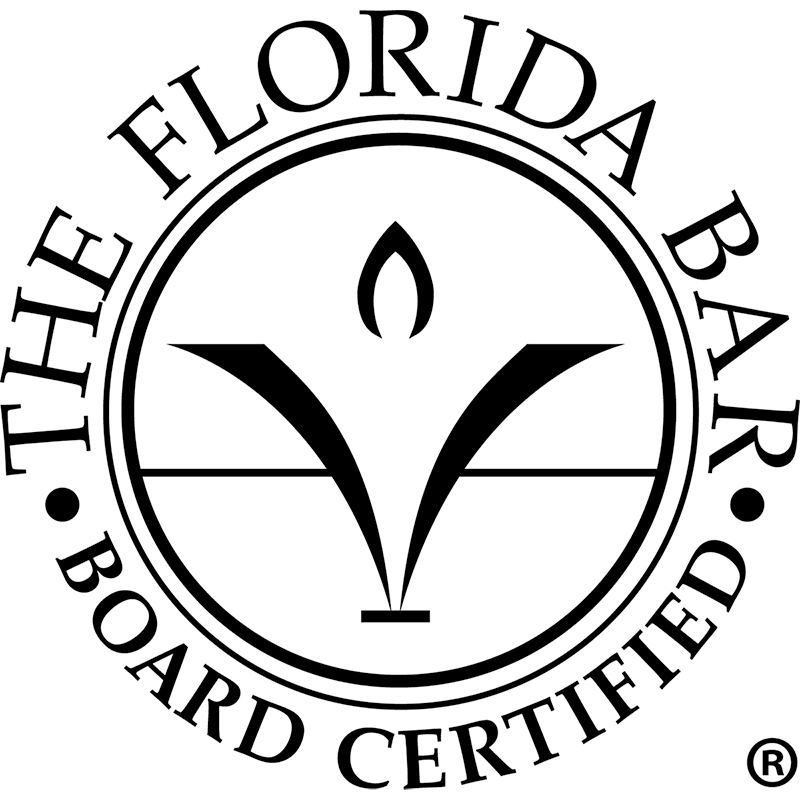 Florida Bar Board Certification in Construction Law - Under Rule 6-24.2, the term "construction law" is the practice of law "dealing with matters relating to the design and construction of improvements on private and public projects including, but not limited to, construction dispute resolution, contract negotiation, preparation, award and administration, lobbying in governmental hearings, oversight and document review, construction lending and insurance, construction licensing...."
Construction law also includes the "analysis and litigation of problems arising out of the Florida Construction Lien Law, section 255.05, Florida Statutes, and the federal Miller Act, 40 U. S.C. Section 270." Lawyers certified in Construction Law by the Florida Board of Legal Specialization have met the minimum standards for construction law certification. Those standards are set out in Rule 6-24.3 which include the practice of law for at least 5 years, substantial involvement in the specialty of construction law (40% or more), and 45 hours of approved construction law certification continuing legal education. Attorney also submit to peer review and pass a written examination.